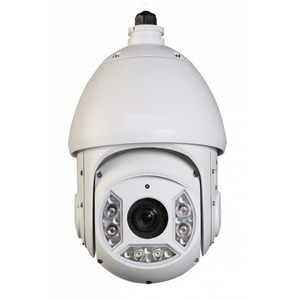 HD-CVI Cameras - PV-CVI-SD6C230 - Only $999.95! 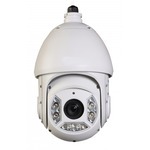 Finally, a great HD CVI Pan/Tilt/Zoom (PTZ) Camera. Introducing the PV-CVI-PD6C230 30X Optical Zoom, High Definition (1080P) PTZ. 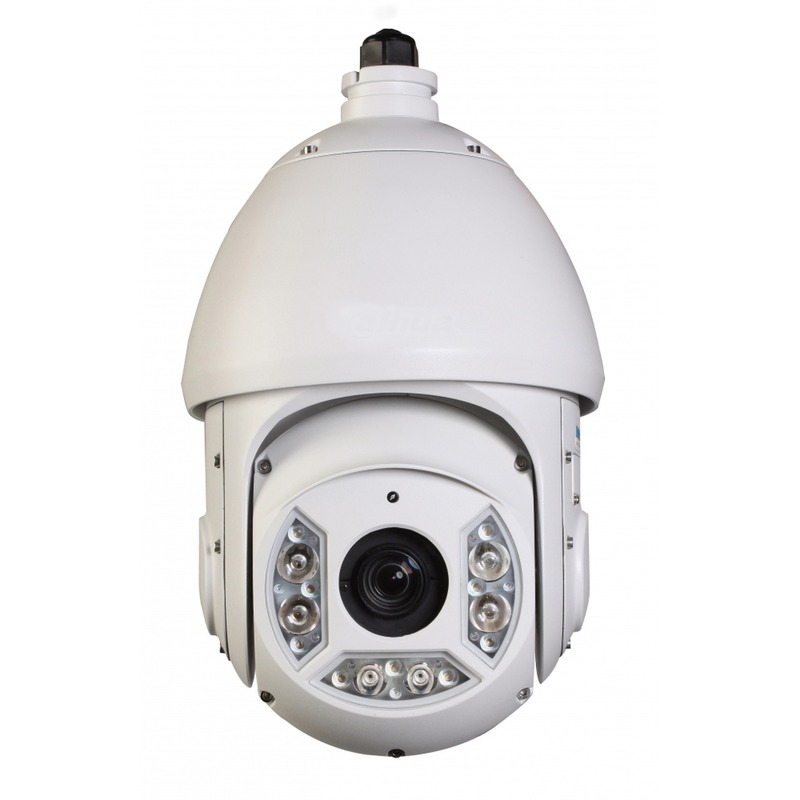 The incredible feature quickly outline all that this camera has to offer for just about any installation. Call to today for more information. Available for volume discounts, too.